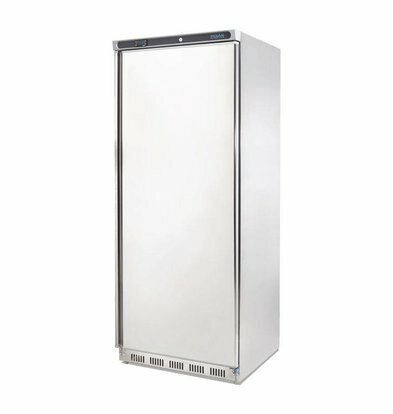 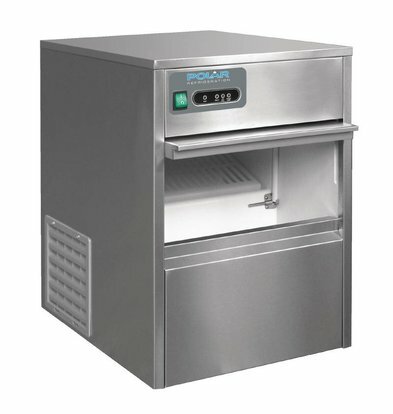 Everything in the field of refrigeration Polar refer to the XXLhoreca shop. 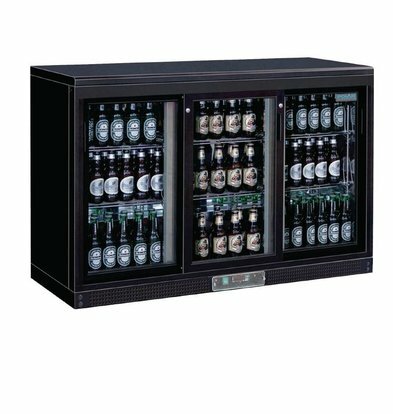 This strong brand has in recent years gained a substantial market share and not without reason. 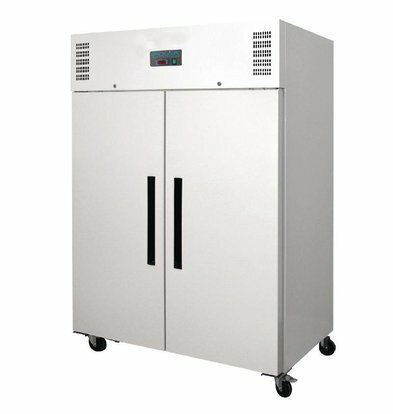 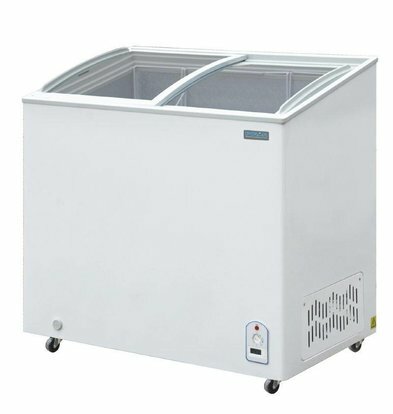 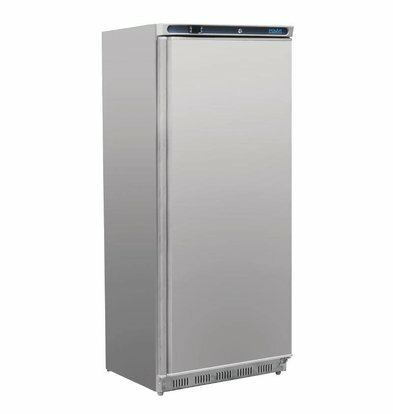 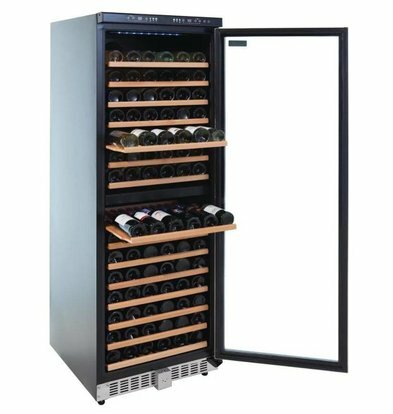 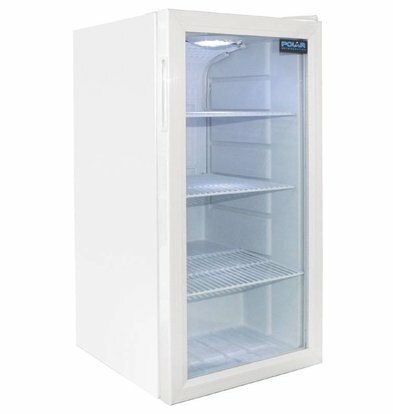 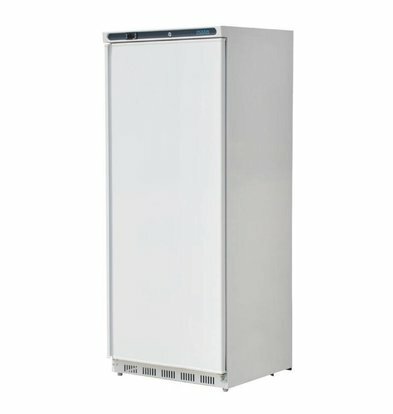 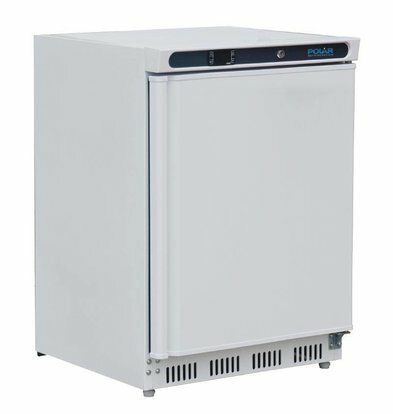 The Polar refrigeration equipment is always stylishly designed, the brand has enjoyed years of the stature of most renowned refrigeration specialist. 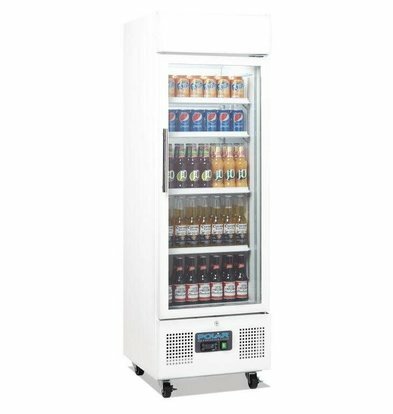 When you order XXLhoreca special catering fridges, Drinks chillers and robust Polar performed refrigeration counters of stainless steel for a very low price but with the maximum manufacturer's warranty. 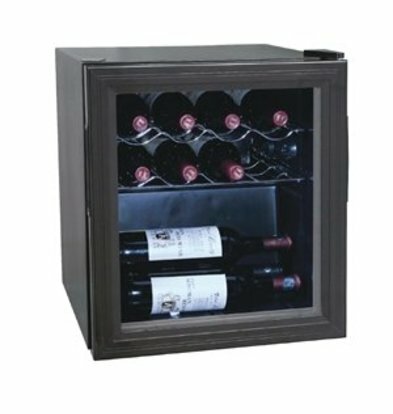 Discounts up to 20% and always the best hospitality brands! 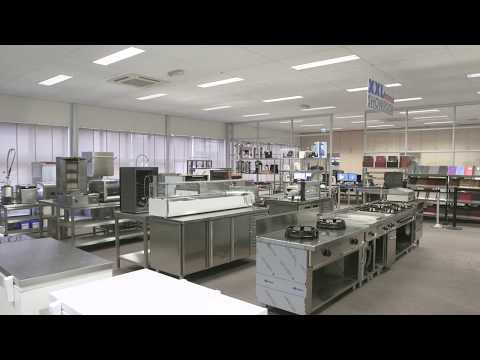 That is essentially the supply of XXLhoreca. 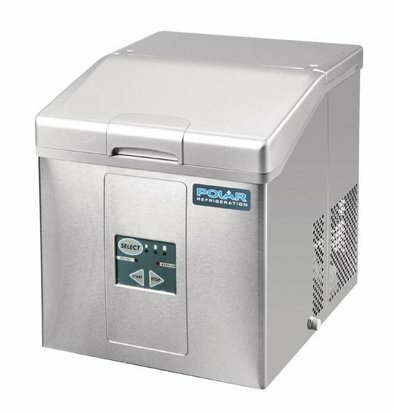 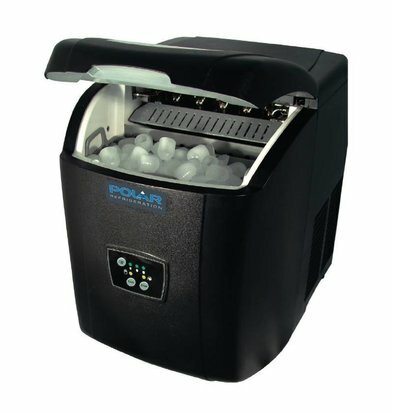 The cooling equipment from Polar is delivered within 72 hours throughout the Netherlands. 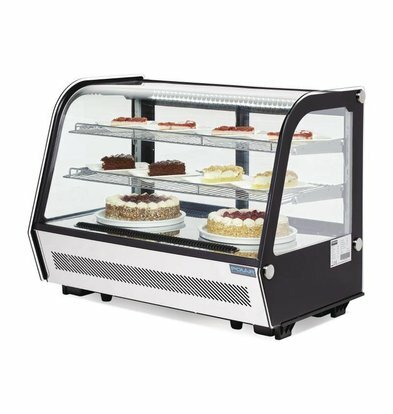 Whether you have a large catering company or are a small shopkeeper on a budget, at XXLhoreca you always benefit from our low fixed pricing and professional service. 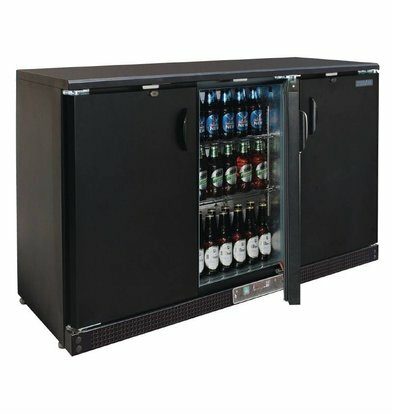 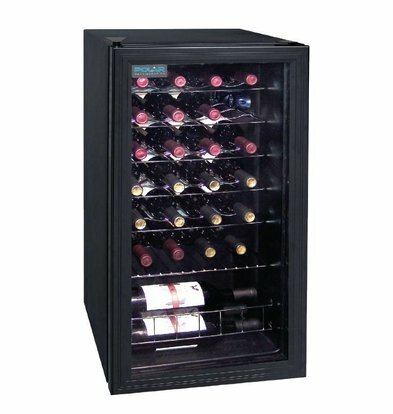 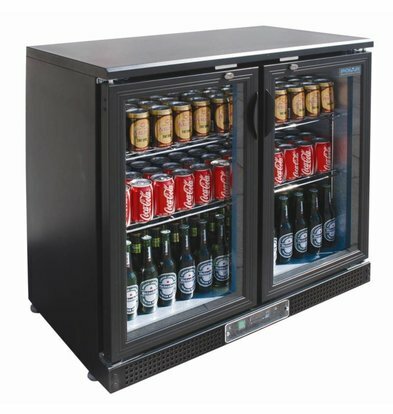 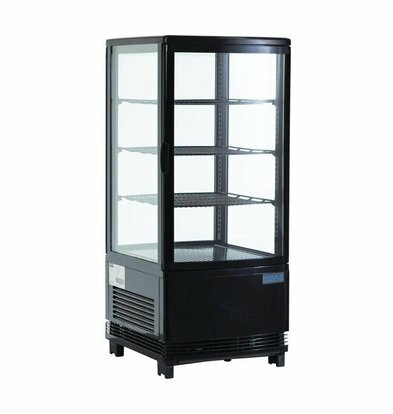 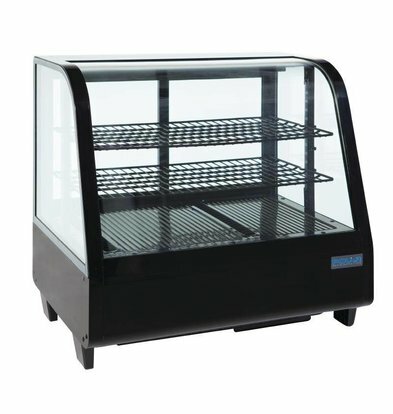 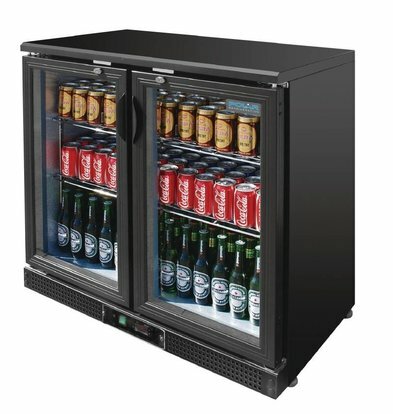 Small refrigerated display case with lighting - black - 68 liters - 3 Roosters - 43x39x (h) 88cm - XXL OFFER!